Getting Things Done in an Agile World. David is the New York Times best-selling author of Getting Things Done – The Art of Stress-free Productivity. Since it was first published almost fifteen years ago, Getting Things Done has become an incredibly influential business book and one of the gotos for personal organization. GTD is now shorthand for a way of approaching professional and personal tasks and is used by individuals from CEOs to developers. 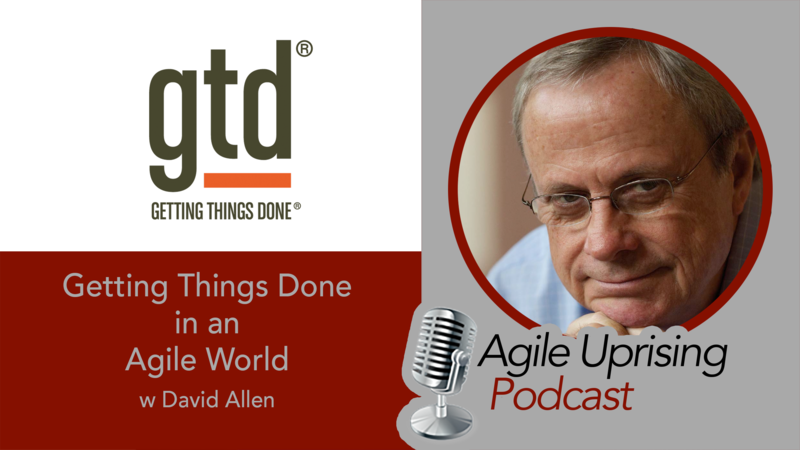 David discusses the origins of GTD, the journey upon the way, mistakes made and lessons learned. He touches on a range of research such as distributed cognition, the influence of the martial arts and experience of establishing one of the first truly holocratic companies. Come and join the discussion on the coalition and share of your experiences with GTD.